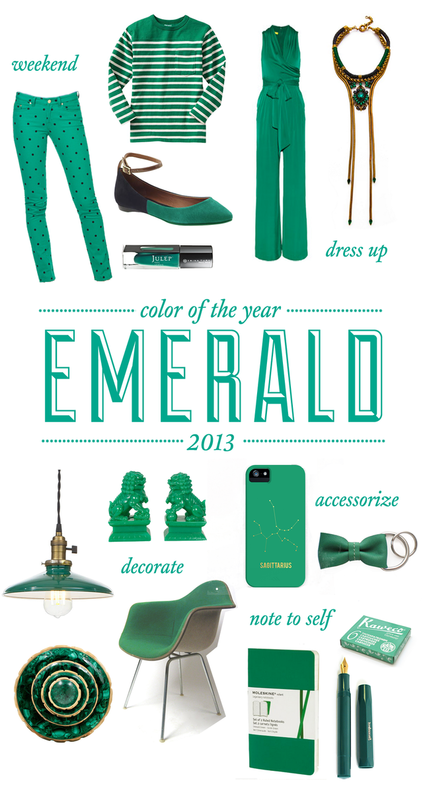 It's still January so it's still fine to blog about the Pantone Colour of the Year being Emerald. I have always been drawn to lighter shades so I am not totally in love with Emerald as a colour to wear, I can see it as a great winter shade, especially for accessories, and I would never dispute it's place in the home decor palette. Over all though, its not my vibe. What do you think? Just a minute: January, you were amazing! A very grown up birthday: 29 & feeling fine!